Several civil and human rights organizations have come together to support a Gujarat model allegedly floated ever since the state was founded, 1960 – prohibition. 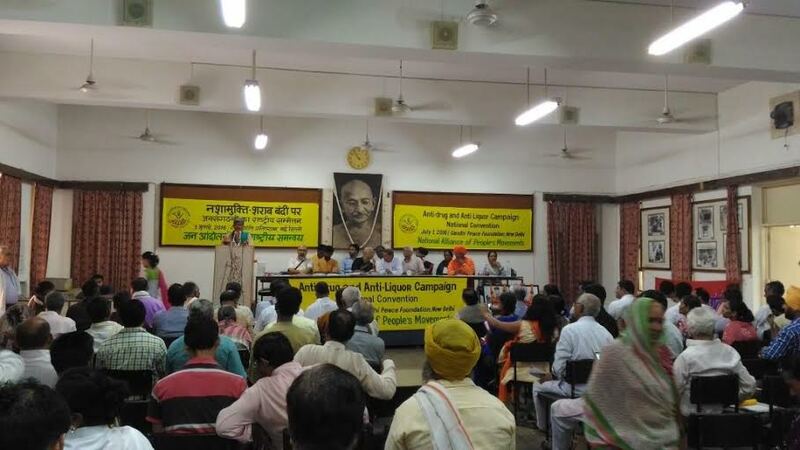 Forming Nasha Mukt Bharat Andolan in order “pledge” to make a society drugs and liquor free, delegates from 15 states participated at a well-attended meeting in Delhi to chalk out an action programme. Led by well-known social activist Medha Patkar, and held under the auspices of National Alliance People’s Movements (NAPM), the meet was blessed by Bihar chief minister Nitish Kumar, who recently imposed prohibition in Bihar. Earlier, Kerala’s now defeated UPA government imposed prohibition, allegedly in order to garner electoral support. The meet comes amidst new facts having coming to light (click HERE) suggesting that, as against the general view that prohibition is a Gandhian legacy, it was in fact imposed by the British in 1888 in areas now forming Gujarat. 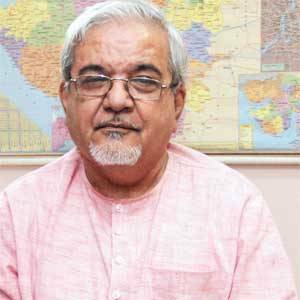 A Gujarat-based sociologist Prof Vidyut Joshi’s two-part study on the impact of prohibition in Surat’s rural and urban areas has been cited to say that going tipsy in the South Gujarat region once was historically a way of life, a part of culture, which shouldn’t have been abandoned. Today, there is “no change” in the situation, with “poor people consuming illicit liquor in order to release tension and dying in tragedies after consuming its poisonous content”, he added. However, Patkar insisted at the Delhi meet that prohibition should be imposed, coining a new slogan, ‘Paani Chahiye, Sharab Nahi’, referring to how people are being deprived of Narmada waters because of the diversion of the Narmada dam waters to rich farmers and industrialists. Speakers at the meet – in which delegates from Bihar, Chhattisgarh, Punjab, Uttar Pradesh, Rajasthan, Madhya Pradesh, Maharashtra, Delhi, Odisha, Gujarat, Tamilnadu, Uttarakhand, Haryana, Karnataka, and Kerala participated – insisted that women, children and society in general have “suffered”, impacting the “overall development of society” because of the liquor menace. The meet claimed that the liquor lobby and drug dealers’ lobby is being “protected” by various governments, and revenue loss is cited as the reason. In Uttarakhand, liquor is feely available, evidently to “please” tourists, but local demand for prohibition has been ignored. “More than 5,000 people have died and 25 lakhs people have destroyed their life socially, economically, and due to impact on health. People suffer a loss of revenue 100 times the revenue earned by government”, speakers said.